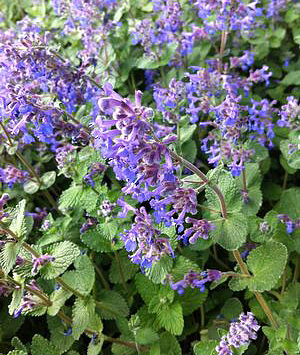 Nepeta 'Walker's Low' is a tough, durable plant easily grown in a sunny, well-drained location. 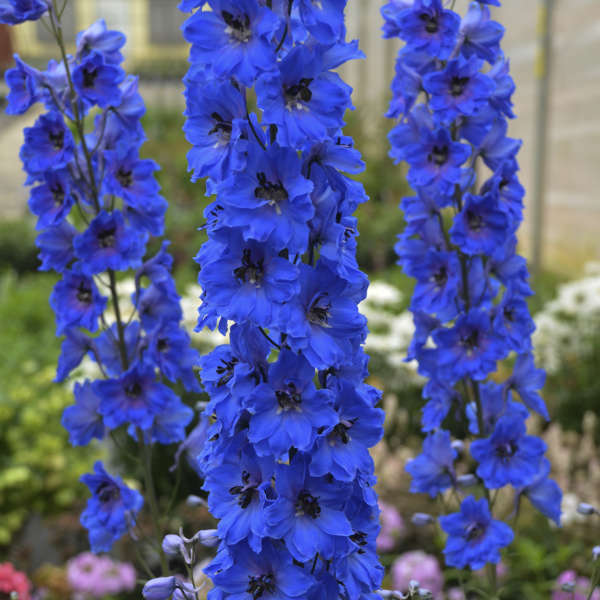 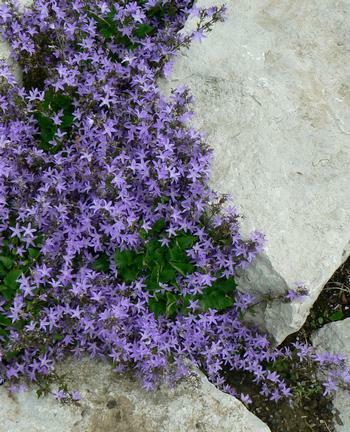 It is very tolerant of dry conditions and actually looks it's best in leaner, dryish soils. 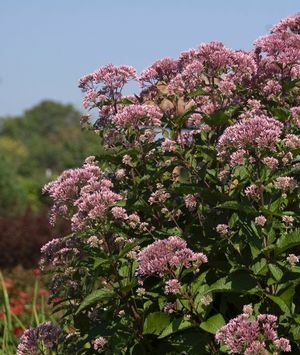 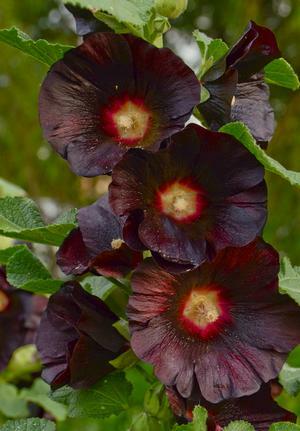 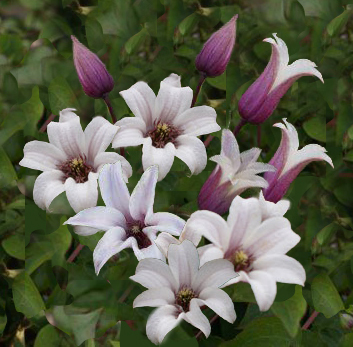 It has aromatic, crinkled, silver-green foliage and is set with arching stalks of densely clustered , dark purple-blue flowers continuously from May to frost. 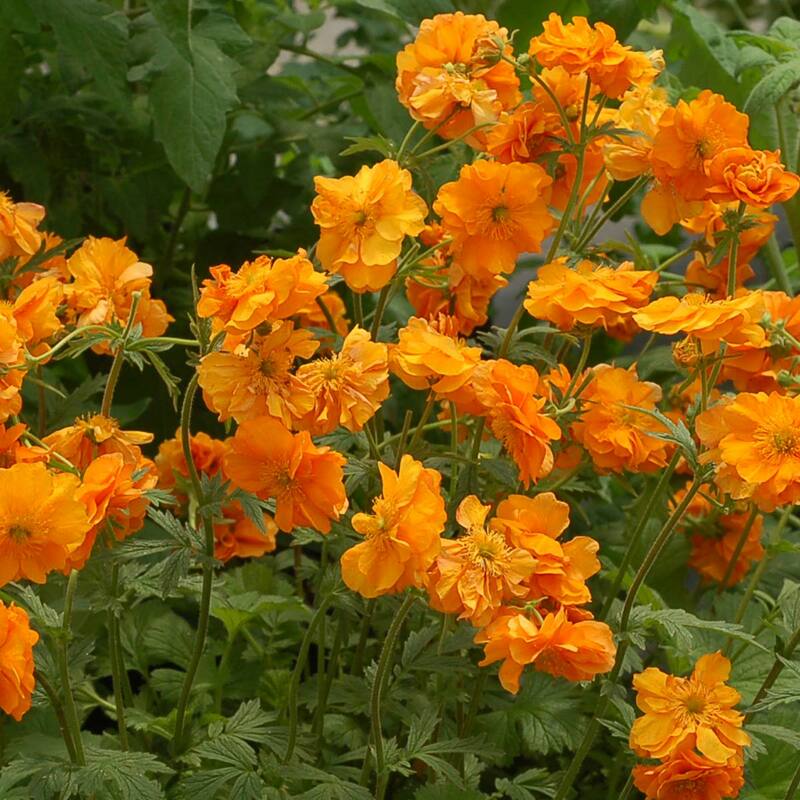 Just cut it back by a half if the flowers become spare or the plant is a bit untidy. 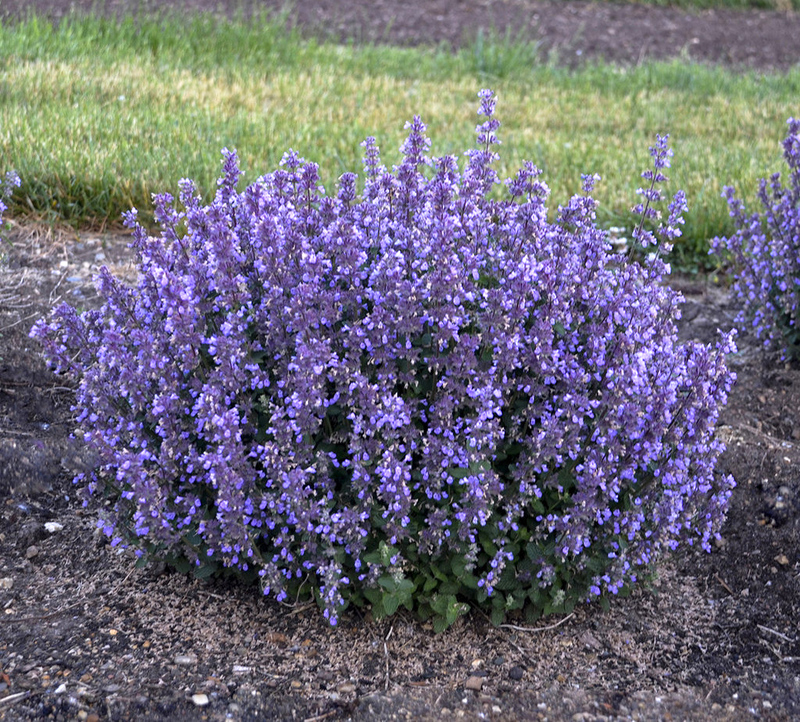 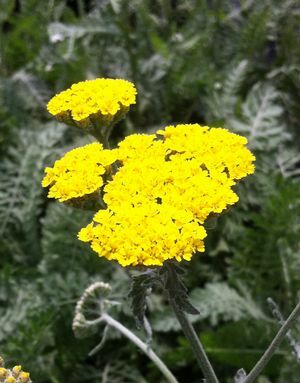 Although 'Walker's Low' is a member of the mint family it is a well-behaved clump-forming plant which does not run or grow wildly out of control. 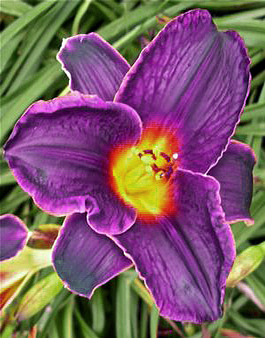 It is an excellent companion for yellow foliaged plants like Tradescantia 'Sweet Kate' or yellow flowering perennials such as Coreopsis 'Golden Showers' or 'Zagreb' and Hemerocallis 'Stella Supreme'. 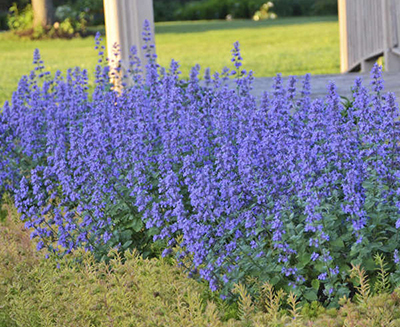 Since purple goes well with any other colour the combinations with this Nepeta are limitless. 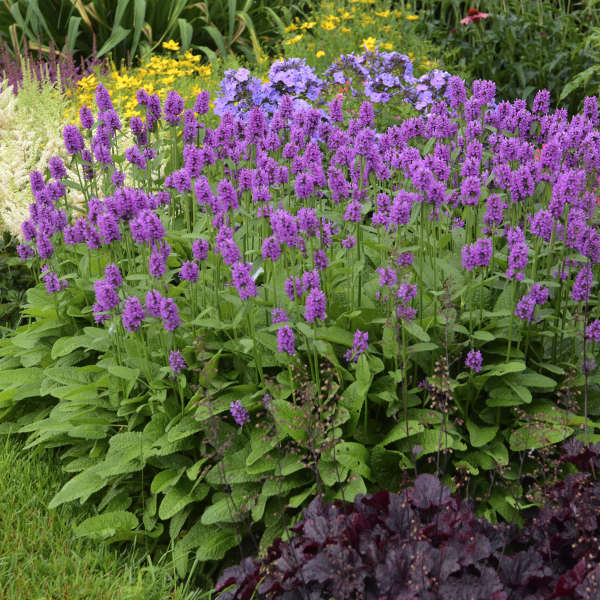 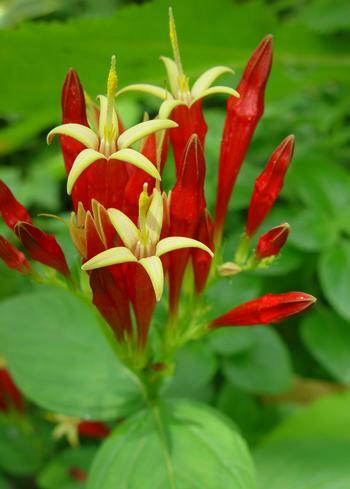 Combine it with Salvia, Echinacea, Rudbeckia and Sedums. 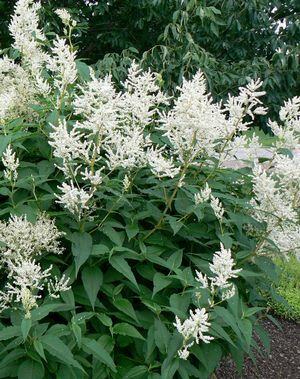 Add a few ornamental grasses for a stunning design.